A number of shrubs do well in the Northwest. Some grow so effortlessly they become too common. Others are better suited for warmer regions, but can be coaxed to grow in the temperate climate. The best shrubs, however, are those that provide at least three seasons of interest. Use a mixture of shrubs that are evergreen, and deciduous, for fall and winter coverage. Also, include a variety of fragrant flowering shrubs, and berry producing shrubs, to extend seasonal interest. Some shrubs tie the garden together, and create a green back-drop for other plants. 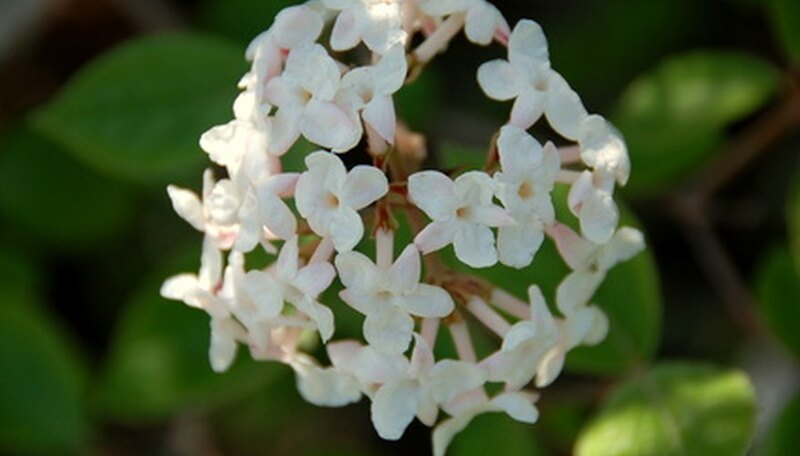 Viburnums do this, and also offer flower clusters with unsurpassed fragrance. One evergreen variety, (Viburnum tinus 'Spring Bouquet)', can be used as a large stand alone shrub, or within a hedge. In early spring it develops white flower clusters followed by blue metallic fruit. Not all viburnum fruit is edible, the cranberry bush viburnum (Viburnum trilobum), produces tart red fruit high in vitamin C. It can be used in an informal hedge or at the edge of the garden. It has average foliage but is prized for the large clusters of translucent red fruit. A smaller deciduous viburnum with dented leaves is Viburnum plicatum 'Kerns Pink'. This shrub produces balls of antique looking rose colored flowers, and fall foliage that also develops a burnished look. A semi-deciduous viburnum with waxy pink-to-white flower clusters is Viburnum 'Carlesii'. This shrub has shiny leaves and is very fragrant. Another good background shrub, or hedge plant, is the wax-leaf privet (Ligustrum japonicum). This shrub has medium-sized, thick, glossy evergreen leaves, and very fragrant white summer flower clusters. A group of escallonias can be grown in the Northwest. One of the best is 'Pride of Donnard.' It has red flower clusters and has a tidier form than most escallonias. Escallonias need yearly pruning to keep their shape. All roses do well in the Northwest. 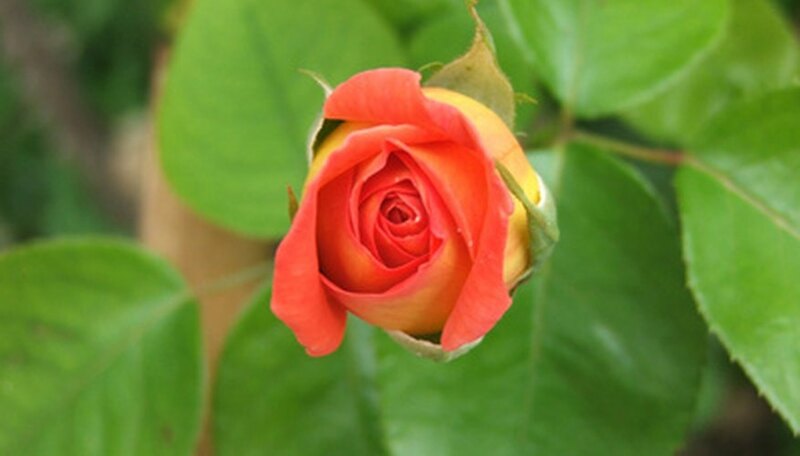 But once you take away the flowers most roses are not the most beautiful shrubs. Mix ever-blooming roses into the shrub border so other shrub foliage can carry them through the off season. 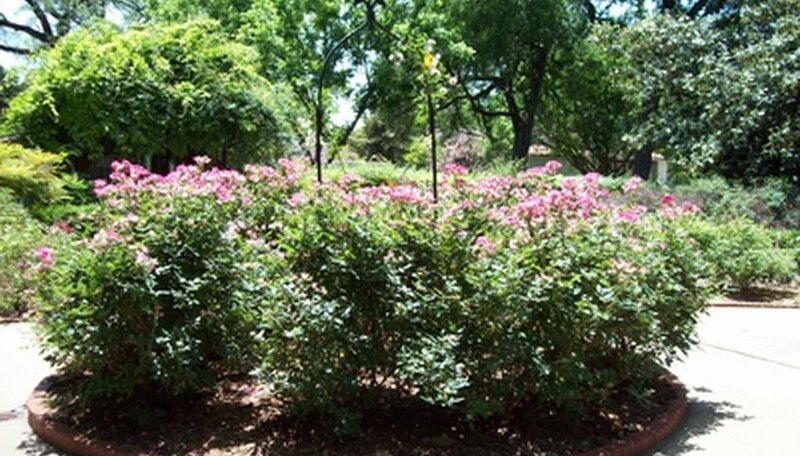 The roses will provide colorful flowers from late spring through fall. Rhododendron and azalea are common in the Northwest for good reason. They are good evergreen plants for partial shade, and the large blooms are very ornamental. Stagger varieties with different bloom times, and have flowers from early spring through late summer. For full sun areas that have good drainage, plant native ceanothus. Not all California lilac (Ceanothus) are hardy in the Northwest, but (Ceanothus thysiflorus) grows freely, as does a cultivar 'Victoria.' These evergreen shrubs have small, round, glossy leaves, and develop small ball-like clusters of blue flowers. They do exceptionally well in coastal regions. Another native shrub is flowering currant (Ribes sanguinea). This tall shrub produces abundant red flower clusters in early spring. A shrub with unusual burgundy flowers is Carolina all-spice (Calycanthus floridus). Very similar is the native Western spice bush (Calycanthus occidentalis). The blooms are followed by brown seed capsules. They are a good medium green filler plant during the summer months. Spice bush foliage turns bright yellow in the fall. Most gardeners think of fuchsias as tender annuals. The hardy fuchsia (Fuchsia magellanica) will develop into a woody shrub in the Northwest climate. 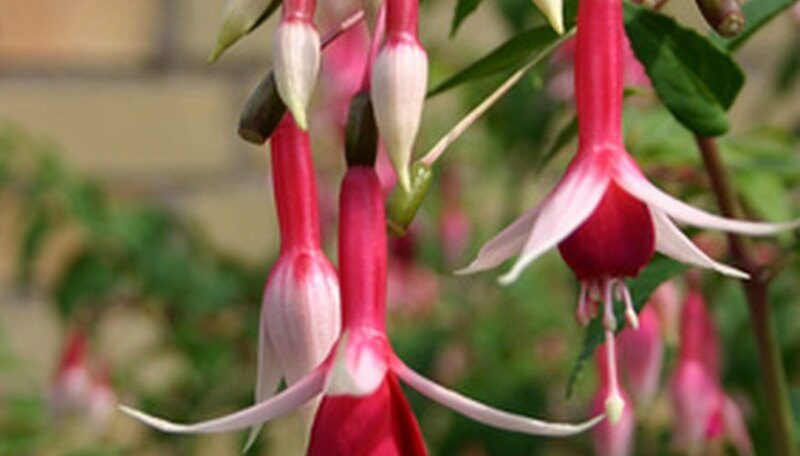 Many varieties and colors of hardy fuchsia exist. Most are in combinations of red, purple, pink and white. The species is red with a purple corolla. Fuchsias do require regular moisture, and protection from hot afternoon sun.